Richard Bullard founded the Anchor Brewery in 1837 in premises on Westwick Street.. Over the years that followed the business prospered and by the end of the century it occupied a seven-acre site. Over the same period the brewery built an extensive tied estate, largely through taking over smaller breweries, not for their brewing capacity, in fact after the acquisition the brewery would often be closed, but for their tied houses. By 1914 the company’s estate included 133 premises in Norwich. In 1958 they acquired their Norwich rivals Youngs, Crawshay & Youngs. Three years later they joined with Steward & Patteson to take over Morgans. At this time their position must have seemed unassailable but the two victorious chairmen made a huge mistake. 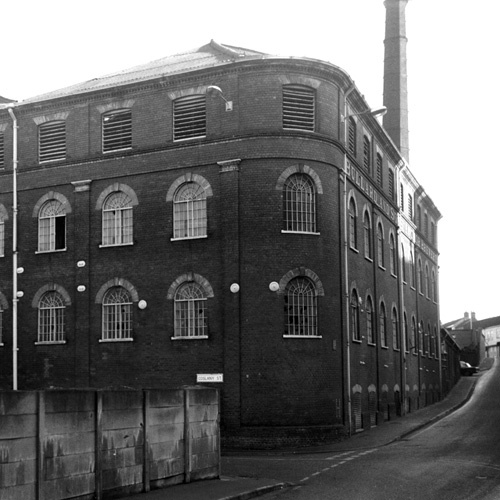 Their target wasn't Morgans’ brewery but its tied estate, and so they sold the brewery on to the national firm, Watney Mann. As part of the deal it was agreed that Watneys could sell their brews, which included very popular keg beers, in Steward & Patteson and Bullards pubs. 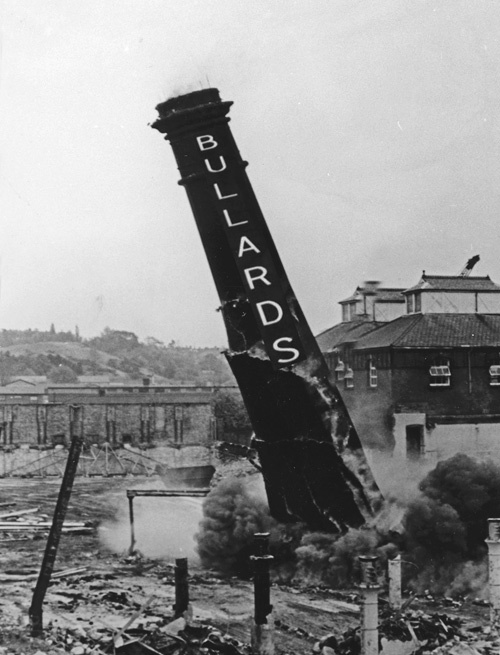 Soon Watneys were outselling the local brews at the same time they started to purchase Bullards’ shares, and by 1963 they took over the Norwich firm. 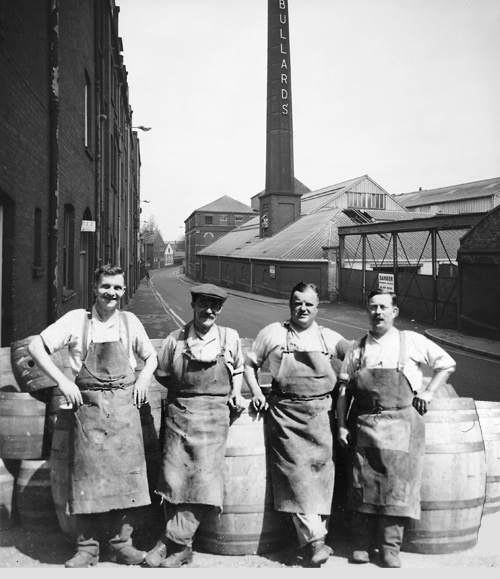 In 1966 brewing ceased at the Anchor brewery. In 1972 the site was sold to a property developer and it is now the site of the appropriately named ‘Anchor Quay’ residential development.